This time of year people are out Christmas shopping and celebrating with friends. · Listen to your instincts – if you don’t feel safe move to a busier area. · Know your route and avoid badly-lit streets. · Always try and tell someone where you’re going and when you’ll be back. · If you take a different route home from your friends, let each other know that you’ve arrived safely. Call or text your friend once you arrive home safely. · Carry your bag securely. Put the strap across your body and make sure the fasteners are facing you. · If you use a cashpoint, try to do so during daylight hours and, wherever possible, use the machines situated inside the building society or bank. If you have to use a cashpoint at night go with a friend and stay alert to other people on the street. 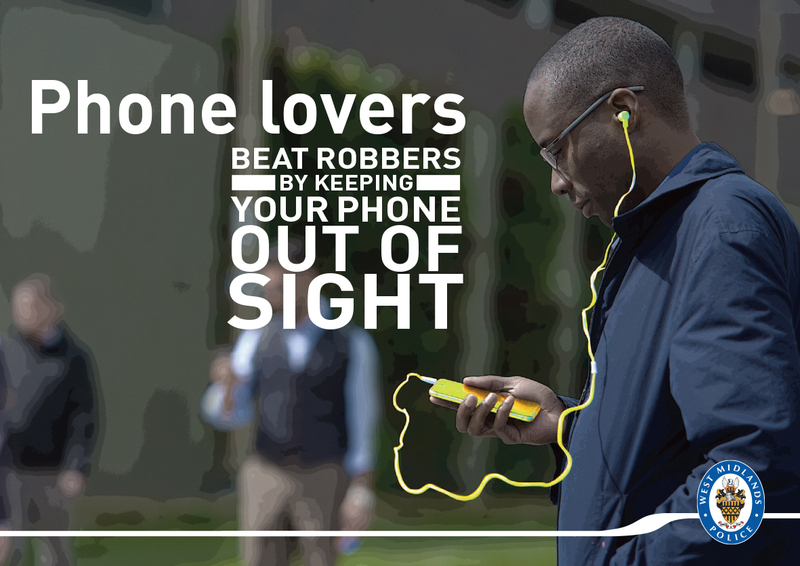 · Avoid carrying your wallet or phone in your back pocket and never hold it out on display. We hope you all have a happy and safe time.